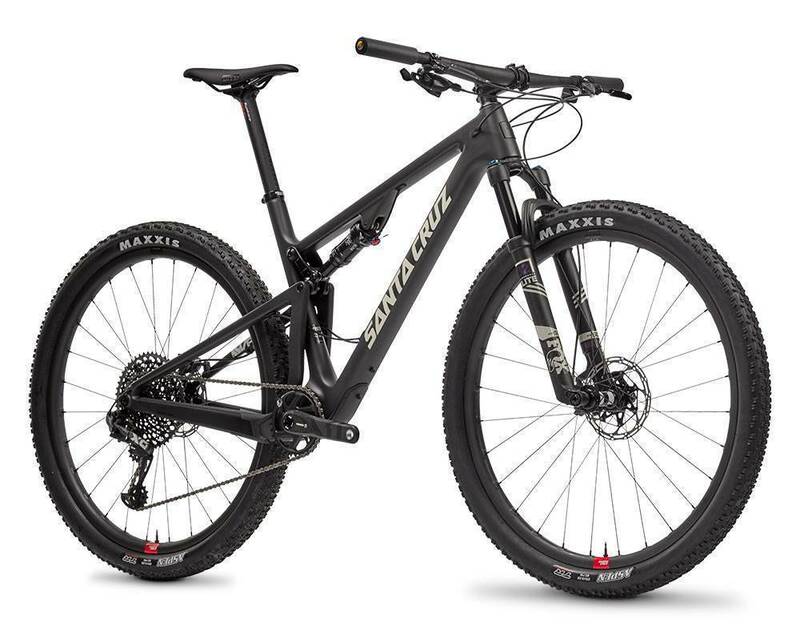 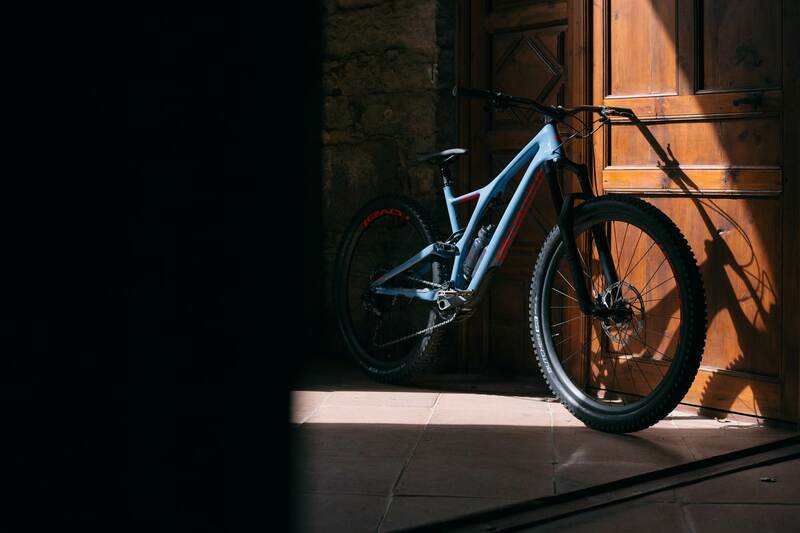 The Specialized Stumpjumper range has expanded into what the big S call the most versatile trail bike on the market. 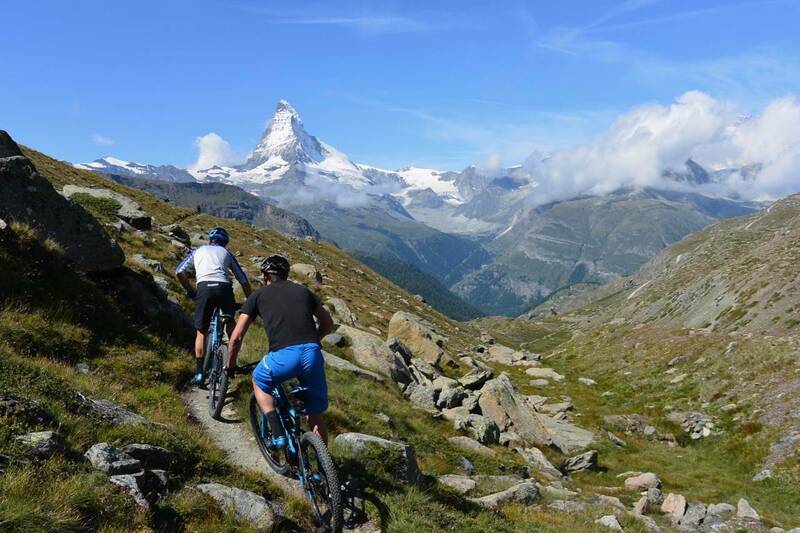 With help from Swiss Tourism and Reho Travel, we want to send you and a friend on a dream mountain bike trip to Switzerland! 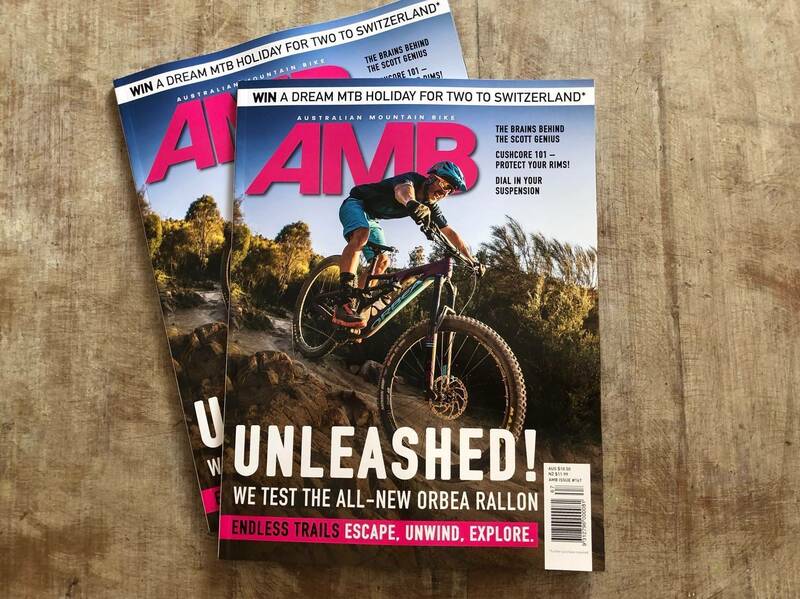 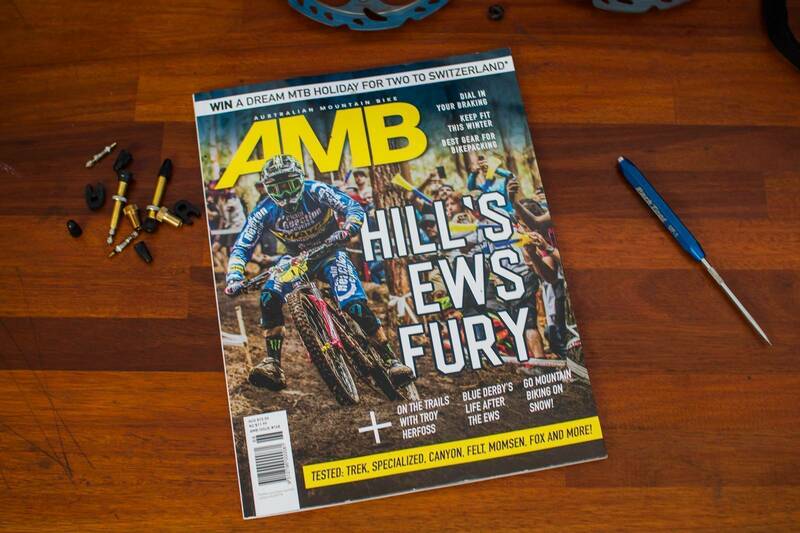 Issue #167 of AMB is on the shelves - take a look inside! 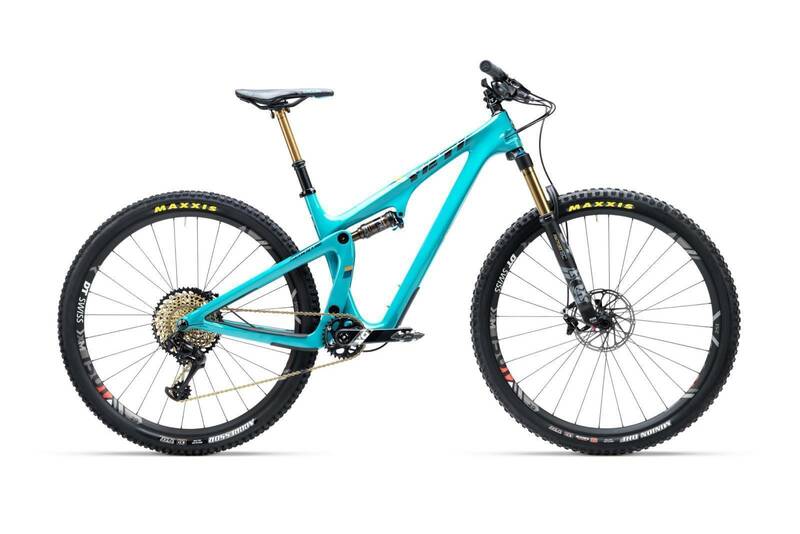 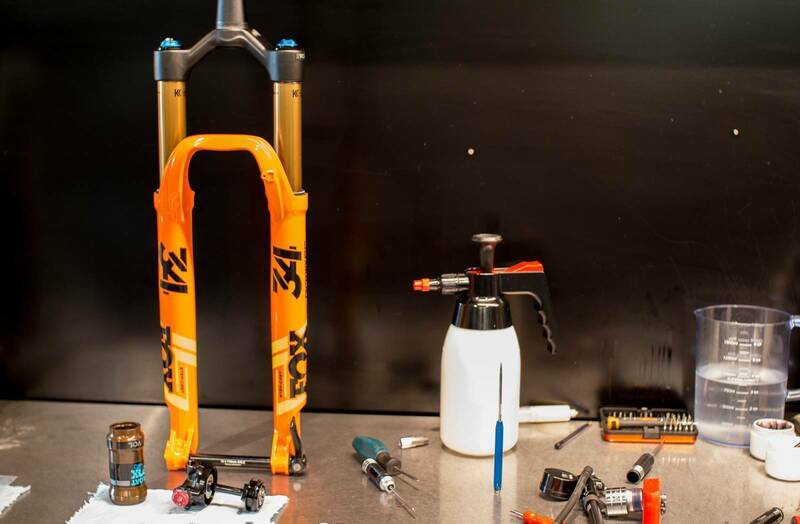 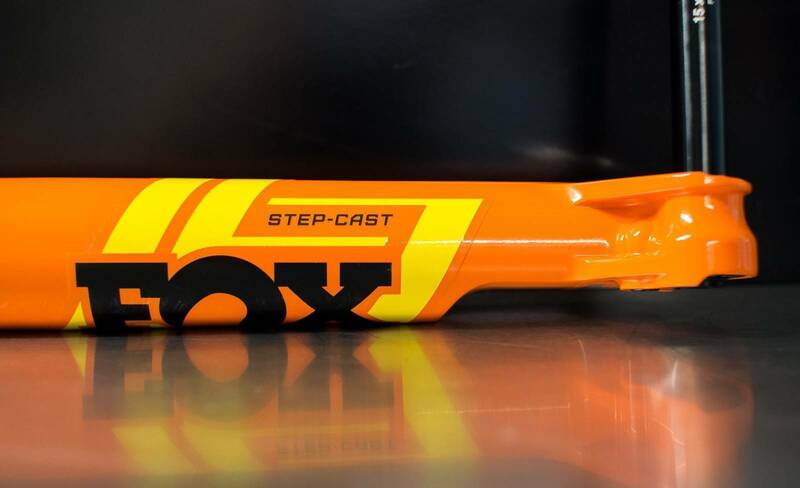 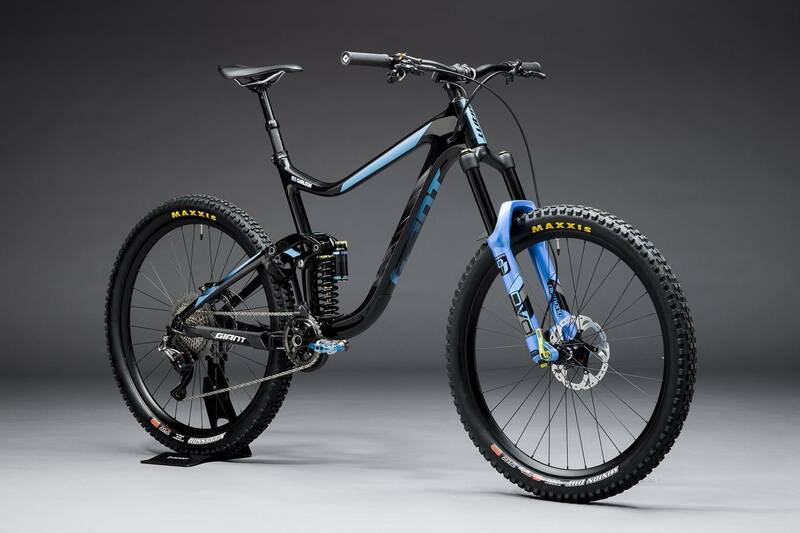 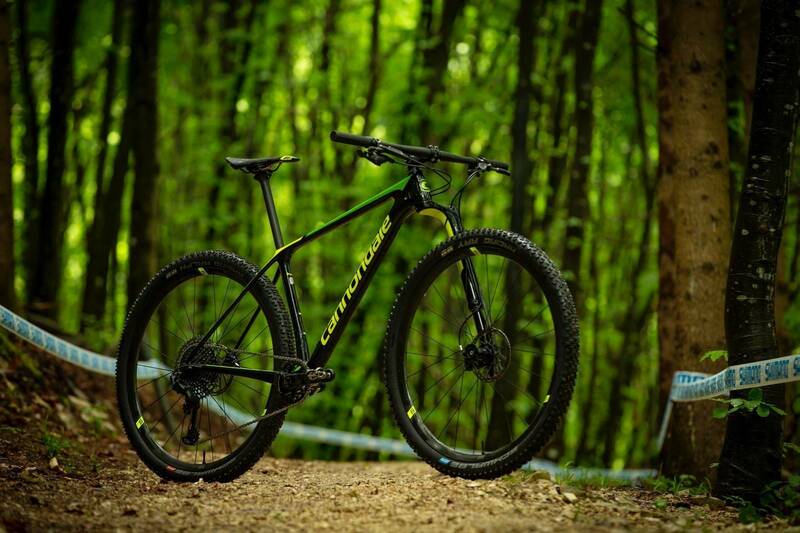 The Blur is back, and Santa Cruz are part of the wave of manufacturers making cool bikes for XC again. 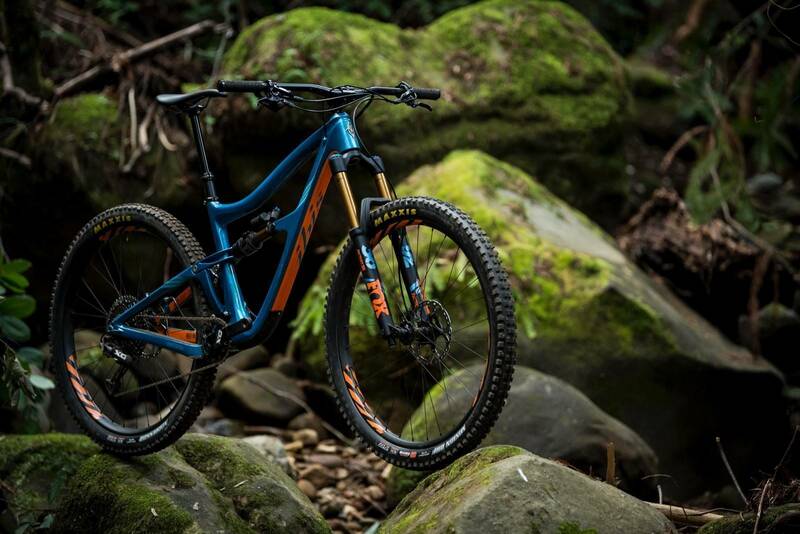 Take a look at the rigs that the 2018 Giant Factory Off Road team will be using in 2018! 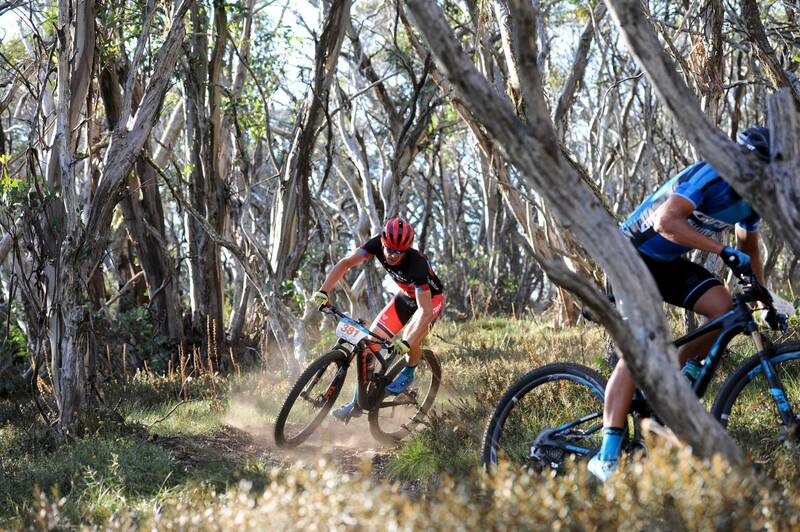 The Stonefly circuit at Mt Buller holds a cross-country race as part of the Shimano Bike Buller Festival. 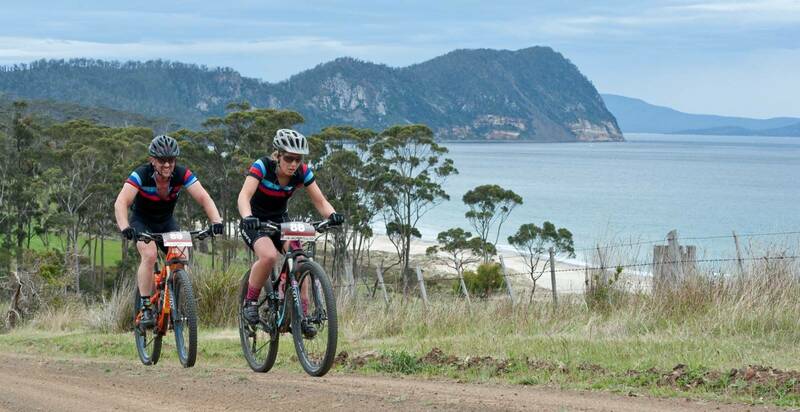 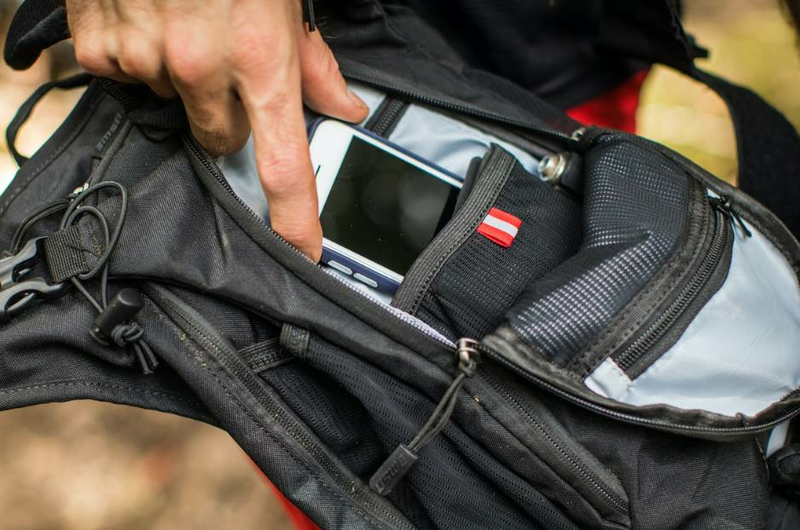 What's it like racing an adventure ride?